It was another terrific event… We want to thank everyone who came out and played. There were some excellent darts thrown. We also want to thank the Ramada for hosting us. They provided great service and great pricing on the rooms. 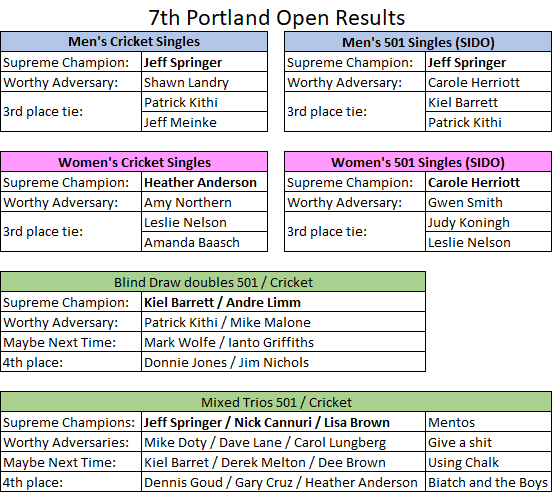 Thanks to Nils Nelson for streaming some of the matches helping us bring visibility to the Portland Open and Gregg Weiss Phantom Chicken for providing the PO7 Shirts. 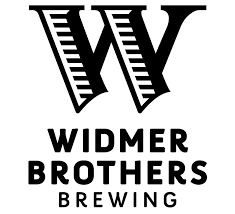 And our most sincere thanks to Widmer Brothers Brewing for sponsoring the event! And the $2.50 Beers were fantastic! ?